Smart capital that is willing to invest in and support farmers is a critical piece of building a biodiverse food system. rePlant Capital, a new financial services firm dedicated to reversing climate change, is doing just that. The firm is “replanting” integrated capital into companies operating from soil to shelf. Below, I speak with vice president Robyn O’Brien about how the impact investment firm supports American farmers and companies tackling some of the greatest challenges created by climate change. Danielle Gould: How do you define and think about biodiversity? Robyn O’Brien: Biodiversity is a system that restores more than it extracts, healing the soil, saving the planet. DG: What are you doing or planning to do to promote biodiversity? RO: I have recently joined an impact investment firm, rePlant Capital, that is investing integrated capital from soil to shelf. Our goal is to reverse climate change while supporting the American farmer by investing and replanting capital into privately held opportunities that are tackling some of the greatest challenges created by climate change. DG: How do we get eaters to care about biodiversity? RO: They already do. Every consumer that purchases organic is mindful that these products are made without the use of toxic pesticides. This is better for the soil, it helps it to maintain its vitality and serve as a more effective tool to capture carbon. 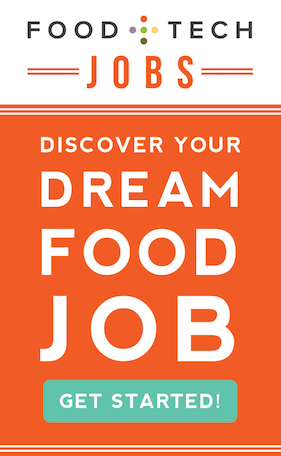 We have created a food awakening in the last decade that is fundamentally changing the landscape of our food system. We can all make an impact with what we choose to put in our shopping carts. DG: What does an ideal biodiverse food system look like? How might we measure biodiversity, and when will we know when we’ve arrived at a “good” level of biodiversity? RO: Let’s start with the opposite: what does the worst system look like? We built that at the end of the 20th century when companies like Monsanto introduced genetically engineered corn and soy. Our farmers went from polyculture farming and planting many different crops, to planting just a few. We lost our diversity. So let’s flip that: by reinvigorating a food economy that is diverse and polycultural, supporting the regeneration of specialty crops and produce, not only are we healing the soil, but we can also heal ourselves. RO: Listen to the consumer. We are all staring down a host of conditions and diseases in the health of our families and loved ones like never before. We are seeking out new foods, avoiding certain ingredients and learning to ask better questions. The 21st century consumer is a compass. Follow her lead. DG:What investments need to be made to create a more biodiverse food system? RO: Our farmers are suffering from several epidemics: suicides, bankruptcies and an opioid epidemic. We need to value and invest in our farmers for our food system to be sustainable. They need to have access to capital to restructure loans, refinance equipment and take advantage of new opportunities. At rePlant, we are investing soil to shelf and part of our work is to work directly with farmers to help them with their financial needs. RO: Financial benefits should accrue to farmers and companies who are mindful of the future: B corp certification, organic certification and those demonstrating best practices. Loans should be more affordable to those building biodiversity. RO: Yes, bring this knowledge into our school systems. Teach food economics and biodiversity to grade school children, high school kids and in colleges. RO: We have refinanced our farm economy, creating polycultural cropping systems and removing the middle man, so that farmers can have transparency into market trends and demands and access directly to buyers. 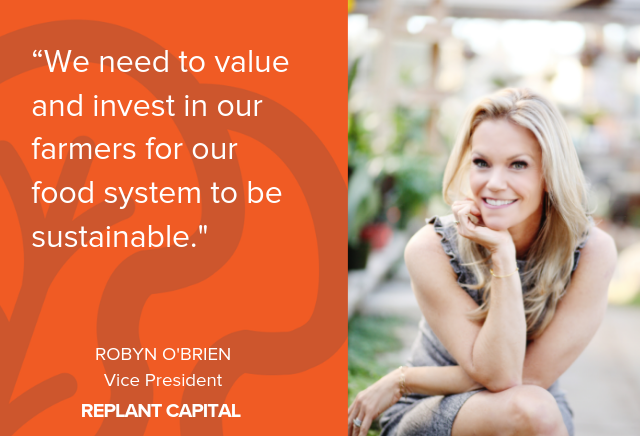 Robyn O’Brien is the Vice President of rePlant Capital, a new financial services firm, with funds focused on reversing climate change. The rePlant team is replanting integrated capital into privately held, deep impact opportunities from soil to shelf, while supporting American farmers. 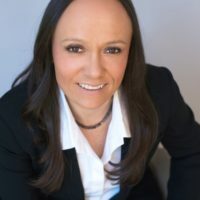 Robyn was a founding team member of of AIM/Invesco’s first hedge fund of $100+ million and a team member on their $20 billion Constellation Fund. 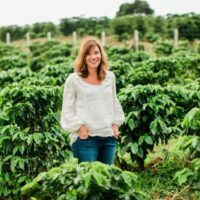 She was an advisor to Paul Hawken’s “Drawdown”(published in April 2017) and has advised startups, banks and multinationals, while working with global CEOs and management teams in the food industry. Robyn is also the founder of Do Good, a strategic advisory firm, and AllergyKids Foundation, which serves the 1 in 3 children with allergies, asthma, ADHD and autism. 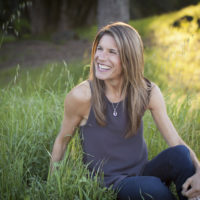 Random House published Robyn’s book, The Unhealthy Truth, in 2009, and her TEDx talk has been viewed by millions and translated into multiple languages. She received her BA from Washington and Lee University, her MBA from Rice University on a full scholarship and also received a Fulbright fellowship. She is named after a farmer in New Zealand.